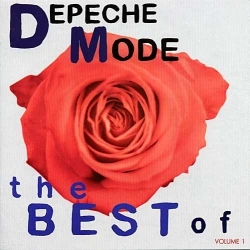 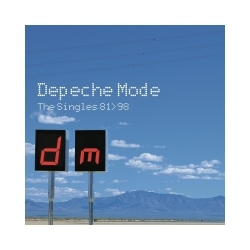 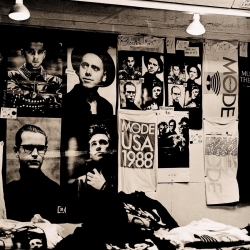 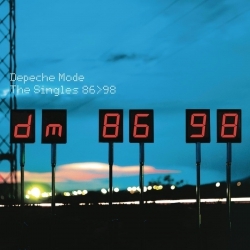 The Singles 81→85 is a singles compilation album released in October 1985 by Depeche Mode. 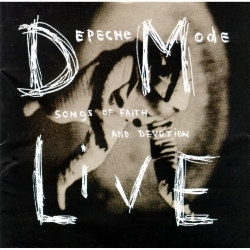 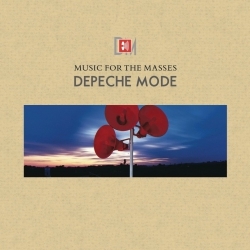 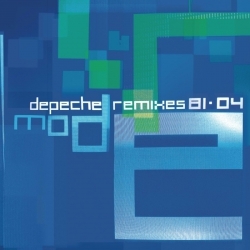 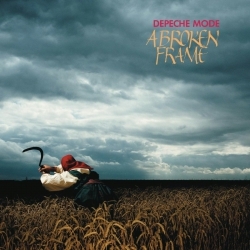 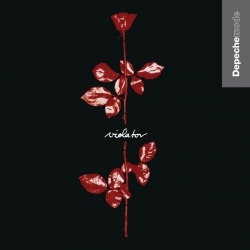 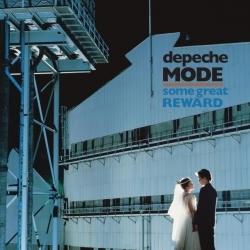 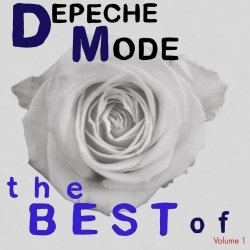 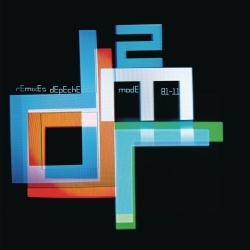 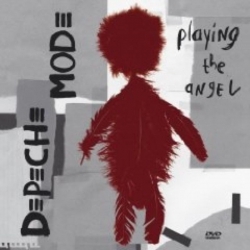 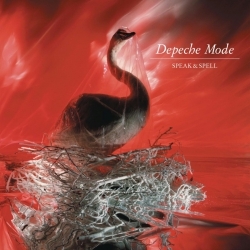 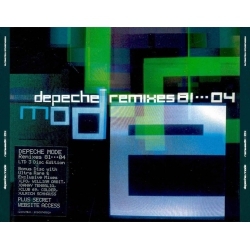 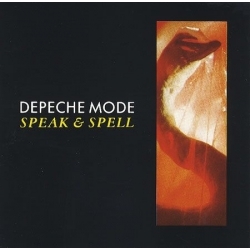 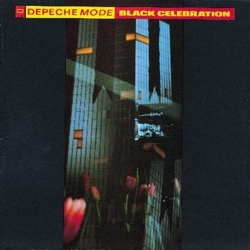 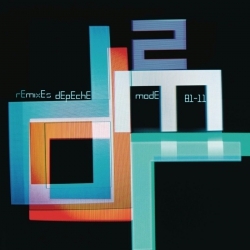 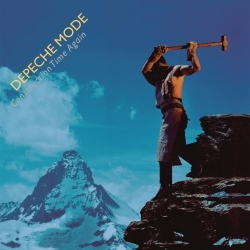 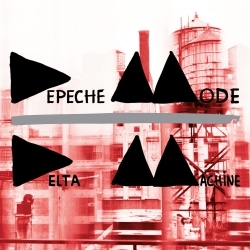 The compilation was not originally released in North America, being replaced by its counterpart Catching Up with Depeche Mode. 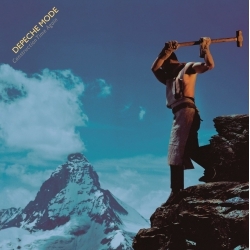 This was their first ever release with a picture of the band on the cover (other than the album People Are People, which was released in 1984 in North America). 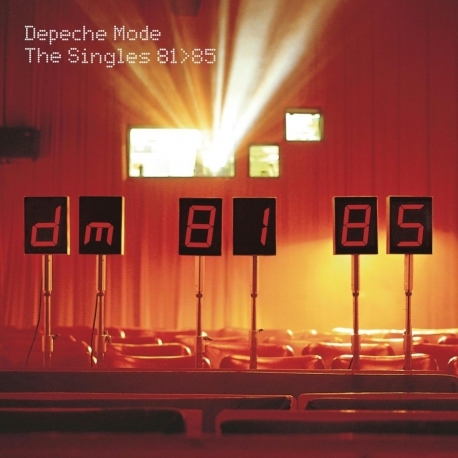 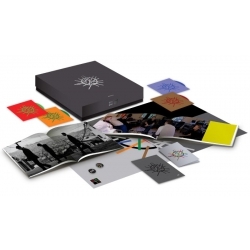 In 1998, to coincide with the release of The Singles 86>98, the band remastered, repackaged, and re-released the compilation worldwide. Upon re-release there was a typographical change to The Singles 81>85 in order for consistency with the later release The Singles 86>98. 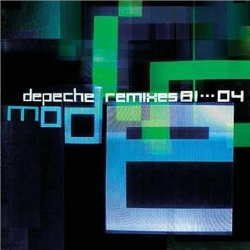 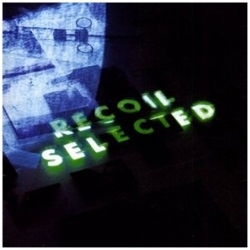 Two bonus tracks (one of which had never appeared on an official CD to date) were included on the 1998 re-release.